But we can tell you all the basics about the fast-approaching Super Bowl, so let’s get to it. When is the 2018 Super Bowl? That’s easy! It will be played on February 4th, 2018 with a kickoff time planned for 6:30 PM. If you’re wondering where to watch the Super Bowl, you can do that by tuning into NBC, or by using the NBC Sports App or by going to NBCSports.com. 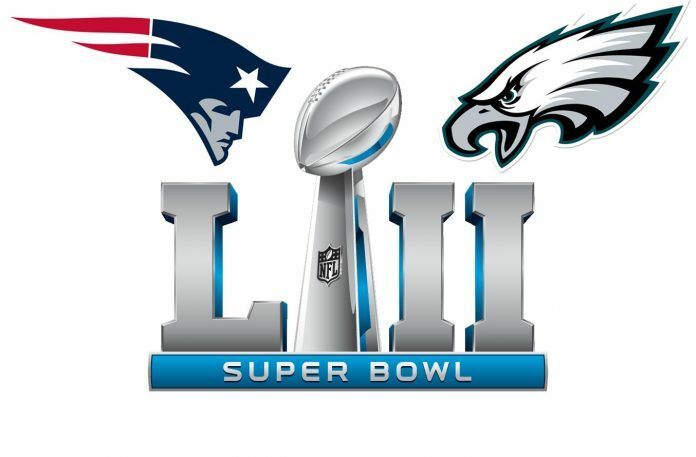 As you probably guessed from the title, this is Super Bowl LII, also known as Super Bowl 52. It will be played at the U.S. Bank Stadium in Minneapolis, MN, a city that sees average February temperatures between 13 and 30 degrees Fahrenheit. Which is cold, very cold. The announcers will be Al Michaels and Cris Collinsworth up in the booth, with Michelle Tafoya and Heather Cox on the sidelines. As for the 2018 Super Bowl commercials to watch out for? Well, stay tuned here for that… they’re just starting to come out.